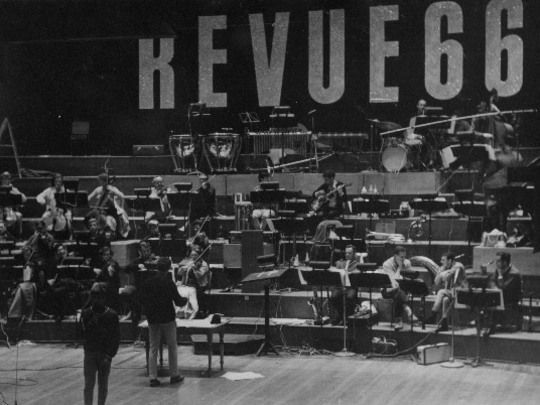 Terry Gray conducting members of the orchestra in Festival Revue '66. 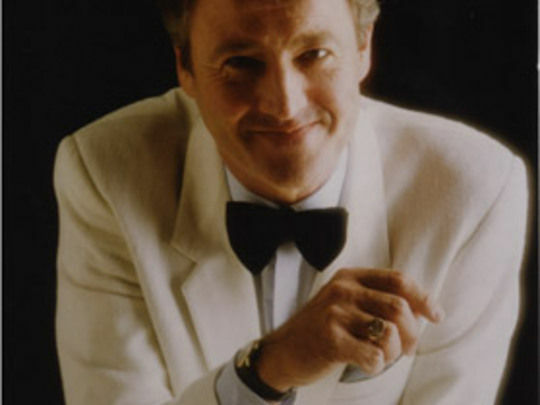 Kindly supplied by Terry Gray. 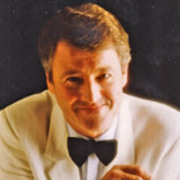 Terry Gray in the television show that gave him his big break: Festival Revue '66. 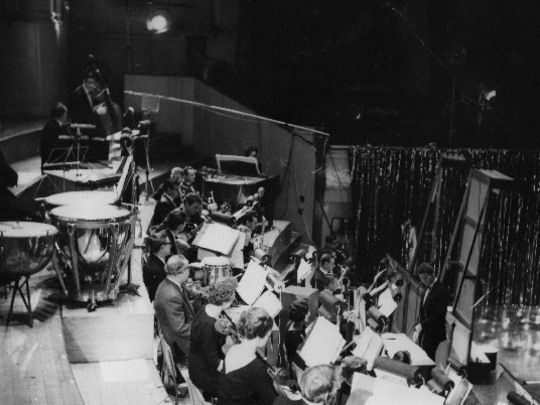 Terry conducts the orchestra. 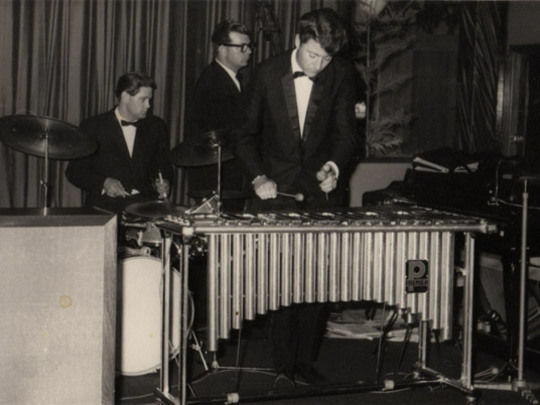 Terry Gray playing the vibraphone which would later be used on the iconic Goodnight Kiwi animation. 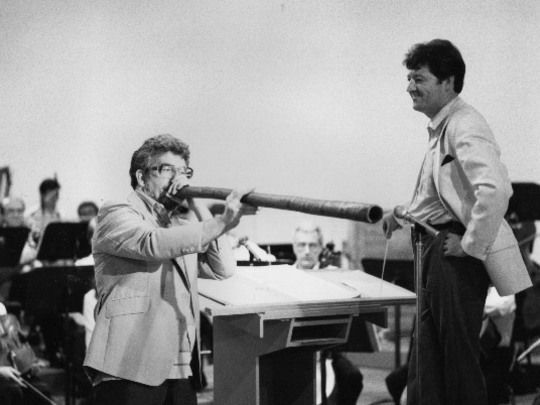 Terry Gray with Australian legend Rolf Harris: just one of the many musicians he has worked with on television.